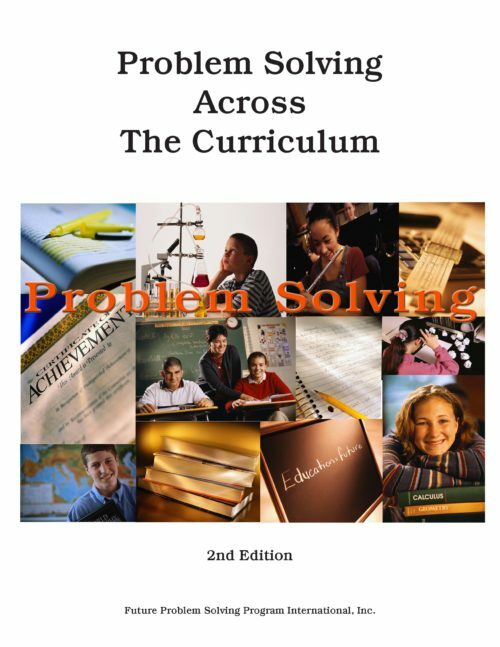 Problem Solving Across the Curriculum provides future scenes used in the past 20 years involving various topics. Learn how to write a future scene! A must have for programs new and old! This publication is available exclusively as an electronic download.